The national flower of England is the rose. It has been adopted as England's emblem as a symbol of peace and unity since the time of the Wars of the Roses, the civil wars which took place 1455-1485 over control of the royal house between Lancaster (whose emblem was a red rose) and York (whose emblem was a white rose). The two were merged to create the tudor rose or red rose. The red rose is also used as the symbol of the England Rugby Union team and the Rugby Football League. 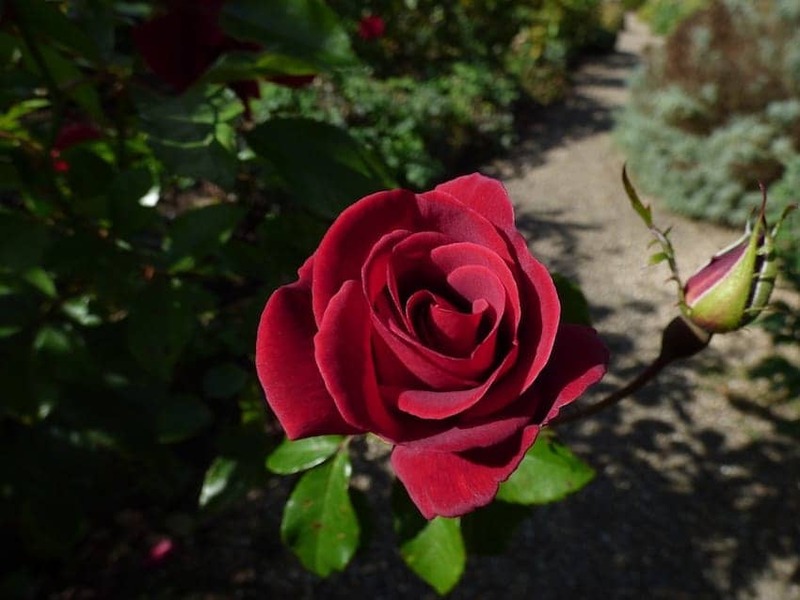 In recent times, the red rose has also been associated with the patron saint of England, St. George.